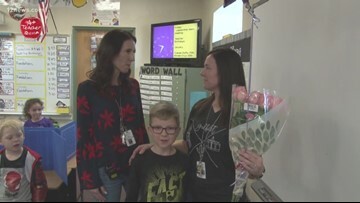 The Simpson School teacher has helped her go from a student who was barely getting by, to one who is thriving with confidence. 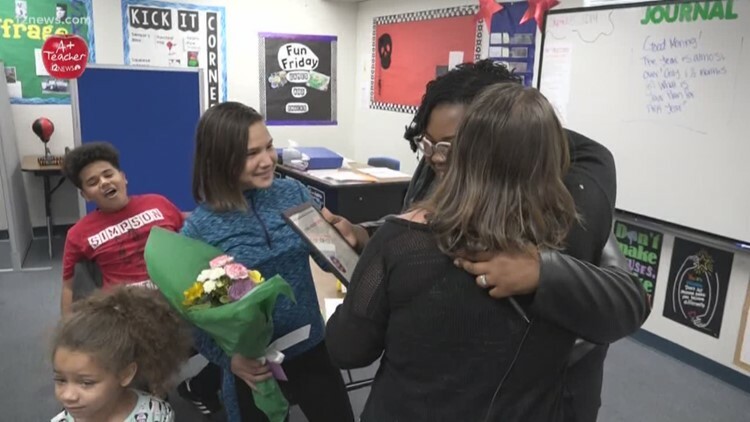 Trisha Hendricks shares the story of this week's A+ Teacher, Mrs. Burrell, and how she changed one student's life. 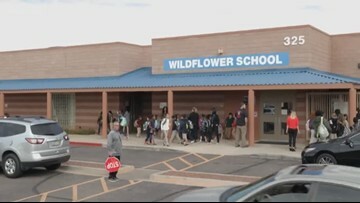 The National Institute for Excellence in Teaching selected Wildflower School for the 2019 Founder's Award from a list of schools throughout 1,000 districts. 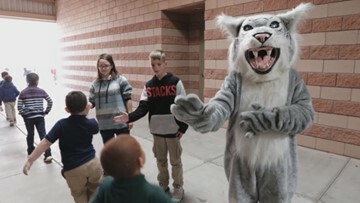 Mrs. Palomo helped St. John Bosco Catholic School start their program just for 3-year-olds. 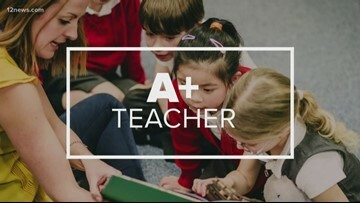 She puts a high priority on knowing that her students are loved and they can always turn to her. She's not your typical teacher. 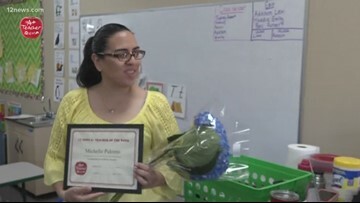 She goes above and beyond to make sure her kindergartners living with autism know she cares about them and have a happy environment to learn in. Gretchen Pahia, who nominated Gina Welling, says she credits her for starting the foundation for her children in education now they're flourishing. A Peoria kindergarten teacher, who pushes her students to become the best they can be, is getting some love from a couple of former students. 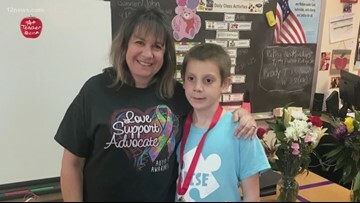 The mother of one of Mrs. Pipke's students who has ADHD, nominated her for going above and beyond to help him succeed. 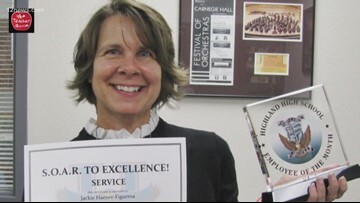 Ms. Jackie Haener-Figueroa has been teaching for 33 years and wants her students to be educated voters and fulfill their passions. 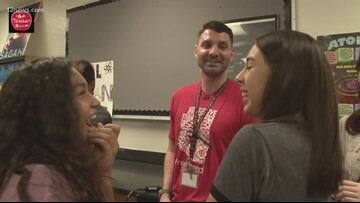 Students surprised Mr. Mittel during a class to say thank you. Lynn Weissman is the kind of teacher students remember with love for a lifetime and a passion for reading and math. Asking her students to take part in memorable science lessons and leading a girl scouts troop at Sonoran Sky Elementary School in Scottsdale. 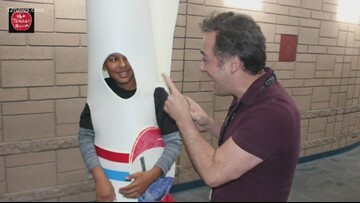 If you know a teacher who deserves to be recognized as one of our 12 News A teachers, email us at connect@12news.com.